Discussion in 'Potential next big things' started by NecessaryVoodoo, Jul 29, 2017. 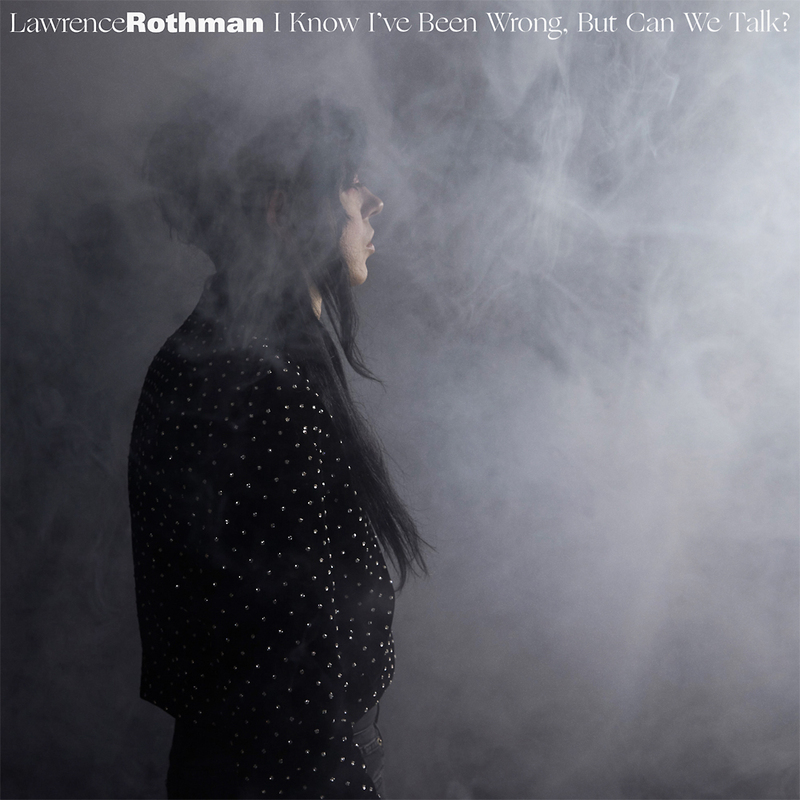 After what seems like years of drip feeding creepy songs paired with stunning and unsettling visuals by Floria Sigismondi, Lawrence Rothman has announced their debut album. Called The Book of Law it's going to be released on October 13th on Downtown/Interscope and features a whole bunch of Hipsterjustice faves including Kristin Kontrol, Angel Olsen and Marissa Nadler on vocals and musical help from Warpaint's Stella Mozgawa and How To Dress Well. fancygreen, Noir, Andy French and 4 others like this. Andy French, LE0Night and A&E like this. Well it's about FOOKIN time. A&E and NecessaryVoodoo like this. I like the song but not feeling his Noel Fielding fantasy. fancygreen, NecessaryVoodoo, constantino and 1 other person like this. the true chameleon king of pop. constantino, Noir, A&E and 1 other person like this. Warpaint's Stella Mozgawa and How To Dress Well. Why haven't I heard of him before now oh my God. fancygreen, constantino, Noir and 3 others like this. The album's also been produced by Justin Raisen. constantino, Noir and A&E like this. I'm a little sad that this was excluded, though I guess the production leans towards "of its time" (2016). constantino and NecessaryVoodoo like this. I absolutely love him. Perch't for the album. NecessaryVoodoo and A&E like this. NecessaryVoodoo and constantino like this. constantino, Noir, NecessaryVoodoo and 1 other person like this. Nnñ at Marissa's contributions being barely audible though. A&E, LE0Night and constantino like this. LE0Night, A&E, constantino and 1 other person like this. LE0Night, A&E and Noir like this. lawrencerothman Happy to share with you my new song and visual “Oath” it’s part of a bigger project coming out later this year. According to NPR and LesInrocks a 6 track mini-album/EP called I Know I've Been Wrong, But Can We Talk comes out on November 9th. Listing is up on iTunes. LE0Night and Noir like this. lostparachutes and LE0Night like this.